The Kreator group is a set of foreign and domestic companies, brands and projects. The main areas of activity are video production, media, web development, sports, tourism and hospitality and investments in startup companies. The KREATOR group has its beginnings in February 2002 when Davorin Štetner, then a 20-year-old, founded the web development company. Since then, the portfolio has been constantly expanding and upgrading with new projects. 2011 is the year of a large expansion of the Kreator Group. 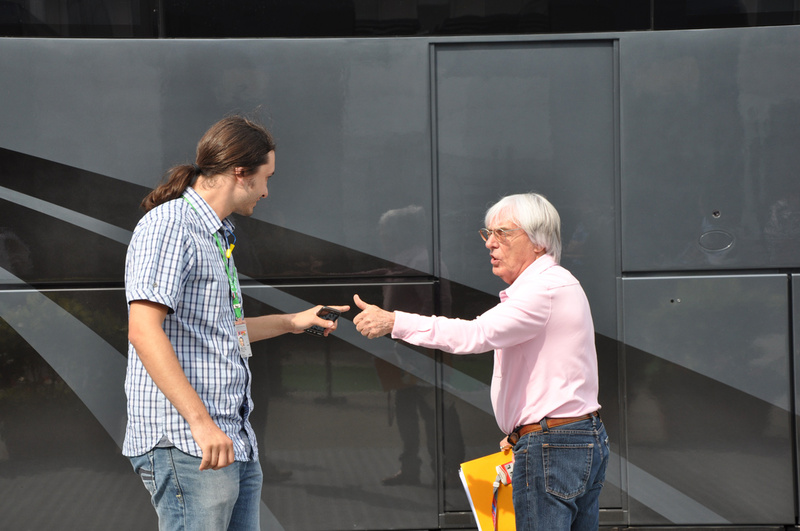 Founder and President of the Kreator Group, Davorin Štetner signs a contract with Bernie Ecclestone and his Formula One World Championship Ltd. for exclusive three-year-ownership of media rights for the Formula 1 World Championship for the territory of the Republic of Croatia. Štetner later pointed out that this project was a turning point that pointed out Kreator on the world map of the biggest players in the world of media rights and production, and greatly determined the direction of further development of the Kreator Group. In 2013. encouraged by the experience of the Formue 1, Kreator group starts a company Kreator TV and specialized sports channel with the same name. A great investment in the modern TV center in Jastrebarsko near Zagreb capable of the most demanding productions and satellite signal reception is also being launched. In 2017. 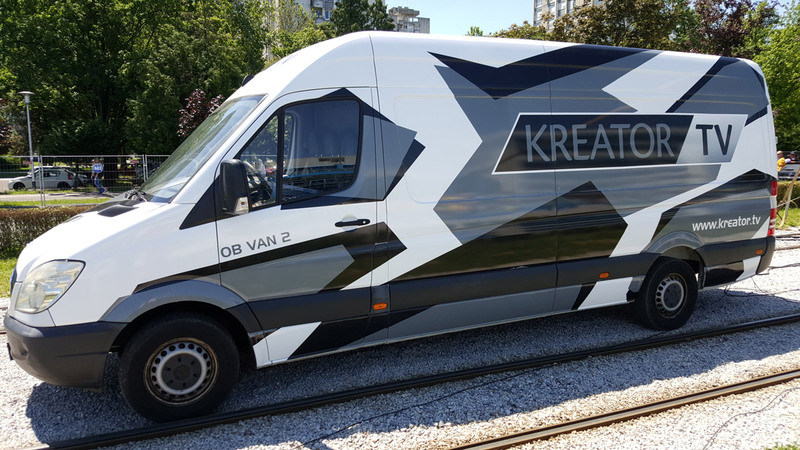 Kreator TV also invested in the Mercedes Sprinter reportage wagon, capable of realizing television broadcasts with up to 12 cameras. The Kreator TV is divided into two parts: Its own specialized sports channel and Kreator TV production that produces commercials, films and documentaries for the world’s largest brands such as UBER, Lukoil, Monster Energy and domestic like Mlinar, Vulkal and others . In 2012. 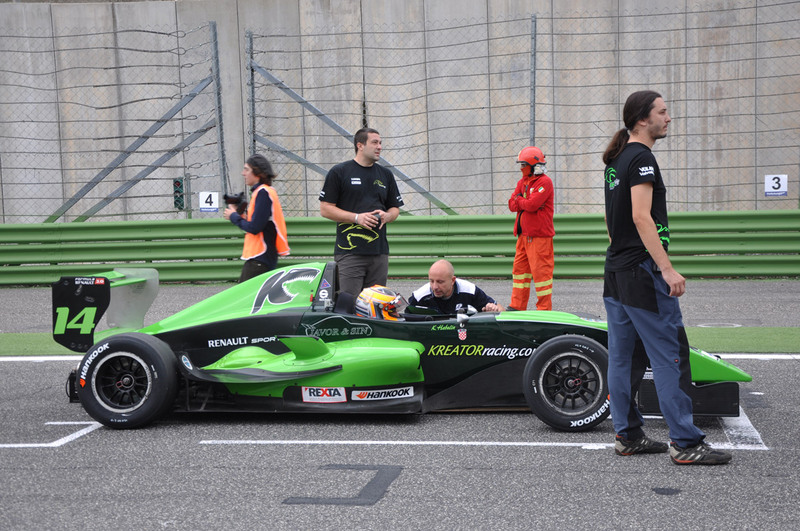 KREATOR RACING TEAM is established – a racing team with a goal to work with young talents. Kreator racing is one of the few professional teams in Croatia, and in its short history holds over 10 titles of Croatian champion in karting and motocross and the prestigious title of the vice champion Formula Renault 2.0 Italia, which is one of the greatest successes of the Croatian autosport in history. Kreator group today is primarily oriented to investments in new projects and the management of companies, projects and brands in its portfolio.